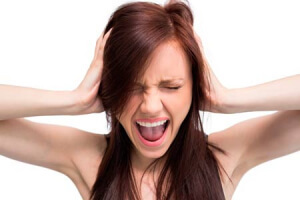 Attention deficit hyperactivity disorder, or ADHD, is the most studied and diagnosed mental disease. It causes many problems for children, adolescents, and adults in their studies, work, and social lives. This medical condition is characterized by a lack of attention, the inability to concentrate, and problems with behavior control and anxiety. With reliable and effective drugs, this malady can be easily treated and eliminated. Ritalin is the most commonly known trade name for the medicinal agent methylphenidate. It is a psychostimulant from the phenethylamine and piperidine group. This medication was synthesized in 1944 by a Swiss chemist Novartis Pharma. His wife used this drug to treat hypotension. How to Choose the Best Drug? Later, it was acknowledged as a stimulant and was administered to patients with narcolepsy, depression, and memory loss in the elderly. In 1955, it was approved by the United States Food and Drugs Administration (further FDA), and in the 1960s, it was first prescribed for therapy in children with hyperactivity and minimal brain disorder. It has various indications now and stays one of the most popular stimulants in many countries. Adderall is a combination drug. It contains four amphetamine salts. The composition of amphetamine and dextroamphetamine is the effective cognitive and athletic performance enhancer. By action, it is a central neural system (CNS) stimulant. In 1994, the company Richmond Pharmaceuticals started trading the reformulated old drug Obetrol. Earlier it was used for weight loss, but the new owner proposed it as a remedy for excessive somnolence, ADHD, and other mental impairments. In 1996, the FDA approved Obetrol and its new brand name Adderall, and classified it as all amphetamines — as a Schedule II prescription medication. This means that this drug is highly abusive to patients’ health, and it cannot be dispensed without a prescription other than in emergency cases. The common questions about Ritalin, like Adderall, can be answered by reviewing their uses and effects. Both medicinal products have mostly the same applications, in spite of the difference in their chemical formulas. Psychostimulants have common characteristics, as they elevate mental and physical activity, improve cognitive processes, mitigate fatigue, and enhance working capacity. 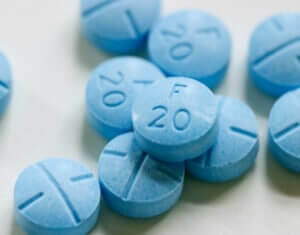 Due to these effects, both Adderall and Ritalin are used to treat sleeping and mental disorders, fix problems with motivation and mood, and help with concentration. Both medications are also taken as recreational drugs. Many users report their potency to ecstasize and cause a feeling of euphoria. The most common indication of both medicinal products is ADHD. Numerous trials and much research have shown their efficacy in treating this neurological disease. The attention deficit hyperactivity disorder is rather highly diagnosed lately, and not only in kids. The latest research showed that in 60% of cases the illness does not pass with age. Ritalin and Adderall are administered more often than other preparations. They help children and adults to focus on tasks and get rid of anxiety. According to the research held in 1999, Adderall seems to be stronger in short terms and low dosages. Another symptom of ADHD is impulsive behavior. Both medications proved their positive influence on self-control and mood. Both drugs can be used for ADHD treatment as a part of the system that may include other medications. Depression is not in the medication guide of both drugs, but doctors sometimes prescribe them off-label to people with low mood, apathy, manias, and a lack of zest for life. Both medications increase the dopamine and norepinephrine in the brain, thus improving the emotional state of the patients. Such effects are reported in many users’ reviews and clinical tests. At the same time, depression is sometimes observed as the side effect of the withdrawal when the drugs are discontinued. The FDA does not approve Ritalin or Adderall for depression treatment. Medical researchers call it a risky but helpful remedy. Both medications are especially appreciated by users for their effectiveness against the treatment-resistant depression. College students sometimes use stimulants to help with studying. Adderall and Ritalin can help to enhance mental capacity and memory. Adderall has been reported to be a more effective study drug. But using them seems more dangerous than efficacious. Uncontrolled administration of psychostimulants involves high danger and is not recommended. People with normal dopamine levels can experience restlessness, anxiety, euphoria, and other adverse effects, which is not useful for study. 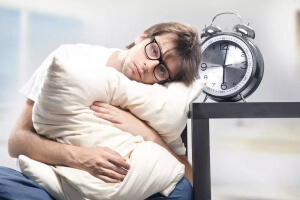 Narcolepsy is a disease that is characterized by the sudden excessive urge to sleep and inability to control falling asleep during the daytime. It is a chronic neurological illness that can be controlled but not cured with CNS stimulants. Adderall and Ritalin are on the list. 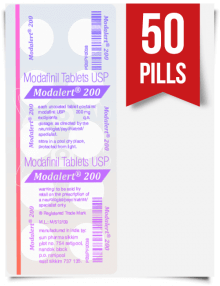 Methylphenidate is reported to elevate wakefulness and energy, and it helps to fight against drowsiness. 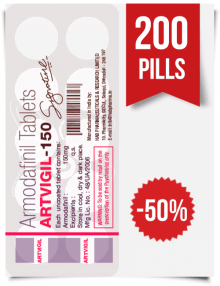 Amphetamines are also positioned as good remedies for narcolepsy symptoms. 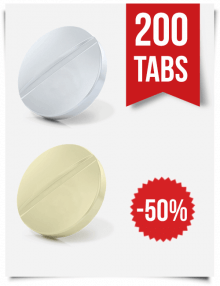 The forms of Adderall and Ritalin are the same — they are represented in tablets and capsules. The strengths of Adderall tablets are 5, 7.5, 10, 20, and 30 mg, and Ritalin tabs may contain 5, 10, or 20 mg of the active ingredient. The capsules are extended-release medicinal products: for Adderall their strength varies from 5 to 36 mg, and for Ritalin and its generics these numbers are from 10 to 60 mg.
Adderall tabs are usually administered 3 times a day with a 4-hour interval. The initial dosage for kids is 2.5 mg and can be increased to 5 mg per intake, depending on the state of the patient. 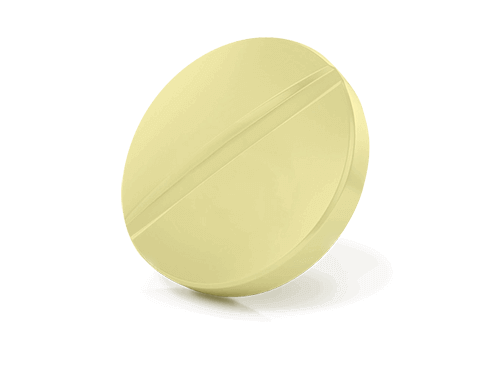 Adolescents and adults can use up to 60 mg daily, dividing this dose into three intakes. Capsules of Adderall are administered once a day, and the average dose for adults is 20 mg, while for kids it is 10mg. It should be taken in the morning. All stimulants are not recommended to be used shortly before going to bed. Ritalin tablets should be administered 2-3 times during the daytime, half an hour before meals, and no later than 6 PM. Capsules should be used once a day in the morning. The daily starting dose for children is 10 mg, and adults can take a daily dosage up to 60 mg.
To understand the difference between the two drugs, we have to compare their mechanisms of action. Both medications increase the concentration of dopamine and norepinephrine in the brain cells and synapses. This boosts the cognitive functions, focus and working capacities, and provides proper brain functioning. The difference lays in their chemical structure. Methylphenidate works in the frontal part of the cerebral cortex, helping to release additional neurotransmitters. At the same time, it acts like the dopamine reuptake inhibitor, blocking the dopamine and norepinephrine transporters. Thus, Ritalin increases the concentrations of chemical messengers in the synaptic gap and prolongs their action. Adderall contains two enantiomers of amphetamine — levoamphetamine and dextroamphetamine. They both are CNS stimulants, but perform different actions. The dextro form has a more forcible stimulating effect in the brain, while the levo one has a positive impact on the cardiovascular system and works longer than its counterpart. In the neural system, they do not block the transporters of dopamine and norepinephrine, as Ritalin does, but substitutes them for removal from the nerves and connections. 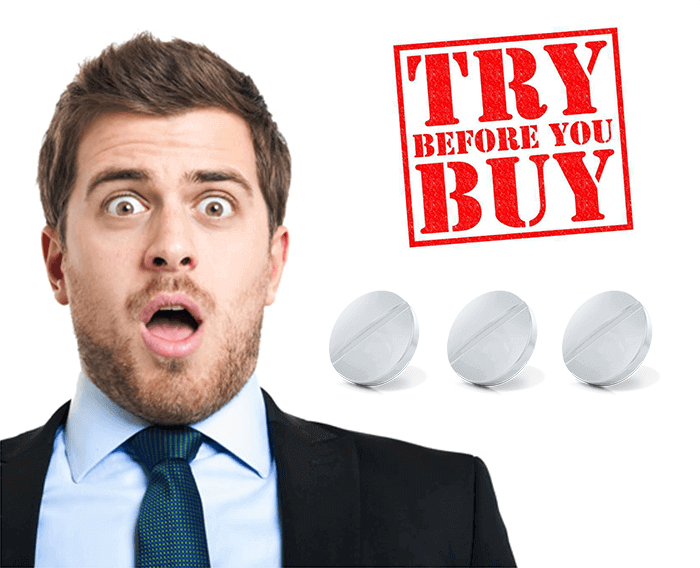 In Canada, it can be bought only with prescription, in Japan and South Korea, all amphetamines are forbidden for use, and in Great Britain, unlicensed trading of these preparations is the criminal offense. There are several known generics produced in Belgium (Rilatine), Latin America (Rilatina), and India (Addwize and Inspiral SR). 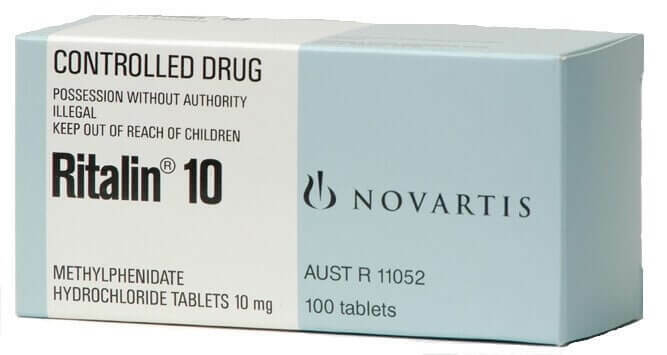 It is the most popular drug to treat ADHD in the USA. This country stays the leader in Ritalin consumption, as 80% of the world use of this medication accrue to Americans. Both medications are prescription drugs in the USA, which means that they are available in most pharmacies and their costs are covered by most Medicare and insurance plans. Some plans cover only the costs of generic preparations. 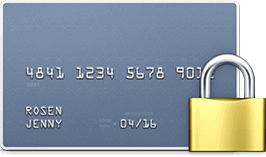 To know more, you should contact your insurance provider. There is a slight difference between Ritalin and Adderall costs. In both cases, generics cost much less than branded versions. 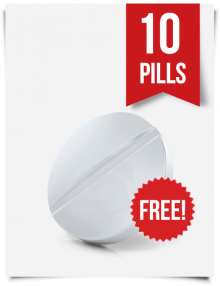 Adderall XR goes for more than 7 dollars per capsule and its generic costs only 4-5 for the same strength. Ritalin generic tabs can cost a little more than a dollar per 20 mg tablet. 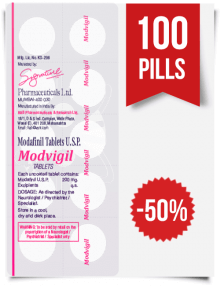 60 mg capsules of the branded medicament is available for about 12 dollars per capsule. Adderall and Ritalin are both brain stimulants and have the same nature. Consequently, both medications have similar side effects. The first and one of the most serious adverse reactions to these drugs is addiction. It is better to consult a doctor when you observe one or several of these symptoms. Adderall in combination with certain medications can also cause a serotonin syndrome, a very serious and life threatening state. 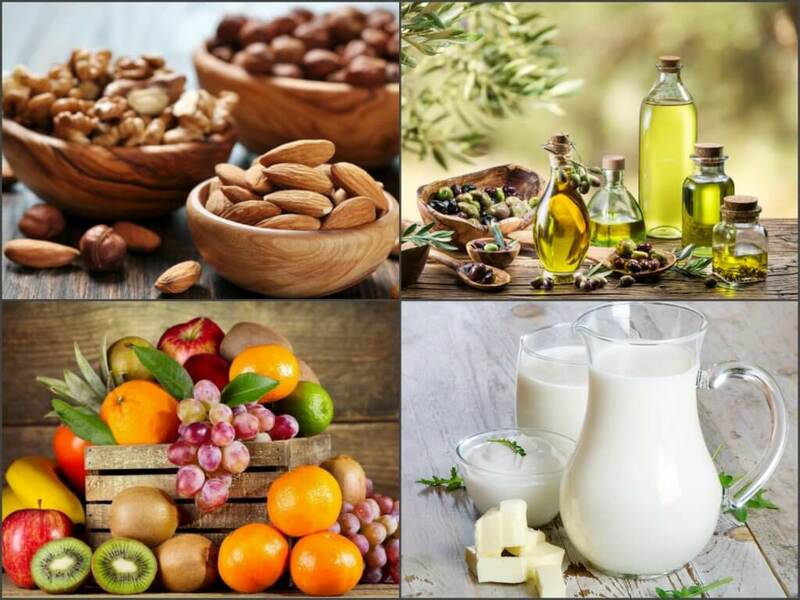 The signs of it are increased heart rate and hypertension, mydriatic pupils, inability to control muscles, muscle rigidity, excessive sweating, and others. There are medications that have the same uses and effects as Ritalin and Adderall. They can have similar mechanisms of action and similarities in chemical composition. Alongside Ritalin and Adderall, Vyvanse is a CNS stimulant that enhances brain activity and increases dopamine in the nerve cells. The active substance in Vyvanse is lisdexamfetamine, a derivative from amphetamine, as well as in Adderall. The difference is that lisdexamfetamine comes to the body in an inactive form. After intake, it is transformed into dextroamphetamine and then performs its action. Vyvanse is more expensive than two reviewed medications. Ritalin works much faster than Vyvanse, but lisdexamfetamine acts longer. All of these three medicinal products are used for ADHD, though another indication of Vyvanse is binge eating disorder. Concerta is the brand name for the methylphenidate drug, so it is the same with Ritalin. Concerta comes only in extended-release tabs, so the action is longer and more stable as compared to Ritalin. 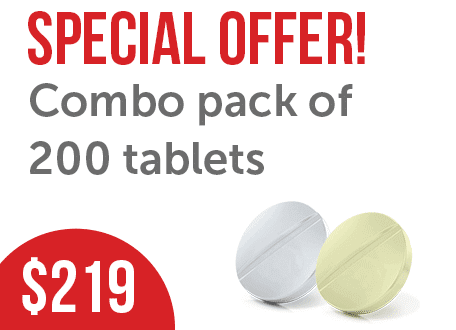 The strength of tablets also differs, since Concerta is represented in 18, 27, 36, and 54 mg tabs. Taking into account that Ritalin should be taken more often and in bigger daily doses, it is hard to compare their costs directly. In general, the regular Ritalin therapy is more expensive. Psychostimulants can interact with different drugs. When mixing them with any other medicaments, dietary supplements, or herbs seek medical advice. Both medicines cannot be used with monoamine oxidase inhibitors (MAOIs). Make sure to have two weeks of a gap between the last MAOI intake and starting the administration of CNS stimulants. The combination of Adderall and selective serotonin reuptake inhibitors results in the serotonin syndrome. Both are restricted for use during pregnancy and in kids under 6 years old. There are some medical conditions that require special attention and medical advice before using stimulants, like heart diseases, problems with blood pressure, vision disorders, atherosclerosis, and others. Can I Mix Ritalin and Adderall? 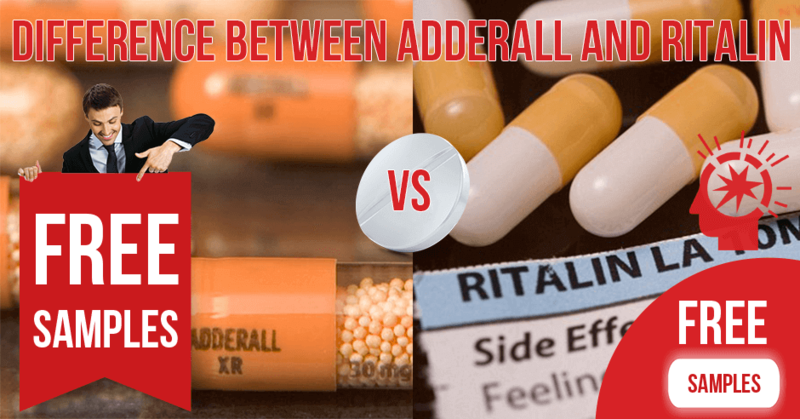 There is no proven interaction between Adderall and Ritalin, but still it can be dangerous to take them concurrently. They can cause an excessive dopamine level, which can have harmful consequences for health. Some users report that this combination gives them high energy and feelings of euphoria. But misuse of such serious medications is strictly not recommended. Alkaline products are fruits, vegetables, and proteins. All CNS stimulants, taken together with alcohol, can change the way they work in the organism. Such changes cannot be fully foreseen, but they can definitely be dangerous. Alcohol is a depressant for the nervous system, and for the first sight it should cancel the effects of the psychostimulants. On the contrary, it seems to boost their action, which can cause unexpected and undesired adverse consequences, such as increased heart rate, heart attack, stroke, mood changes, and sleeping disorders. Both medications seem to be equally effective, and the differences in side effects and costs are minimal. They may act faster, or longer, but none of them can be placed above another. To choose the better drug for you, talk to your doctor. A good thing about their similarity is that if one drug does not show any efficacy, switching from one therapy to another can help. Also, you can try Modafinil or generic Provigil for mood enhancement and energy. 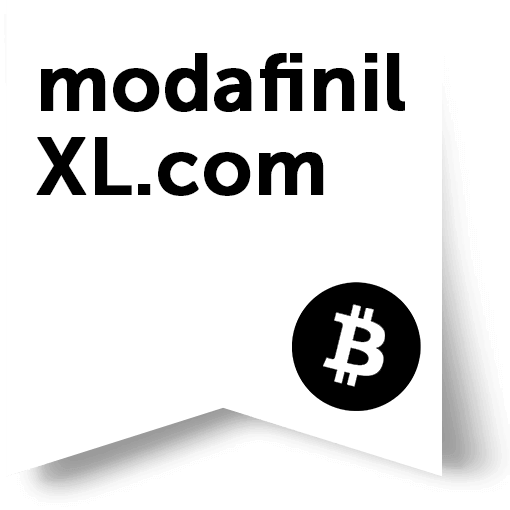 Visit out ModafinilXL online pharmacy and choose one.